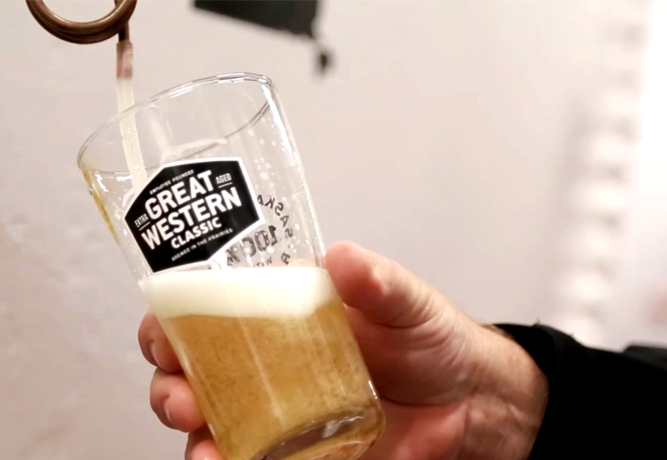 There are no accidents in award-winning beer. It starts with the finest ingredients and ends with the bottom of your glass. The basic ingredient in beer is barley malt. Malt is barley grain that has been allowed to germinate and age. 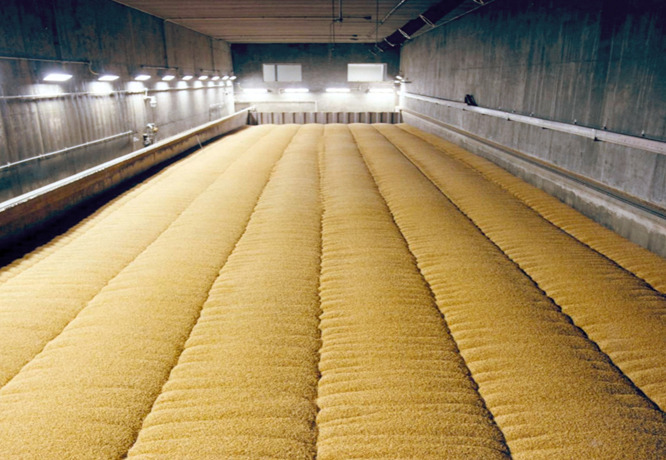 The barley grain is then kiln-dried to halt further germination, giving brewmasters the perfect base for the world’s oldest and most loved alcoholic drink. Mash is then transferred to a lautering (our fancy way of saying straining in the brewing world) vessel. 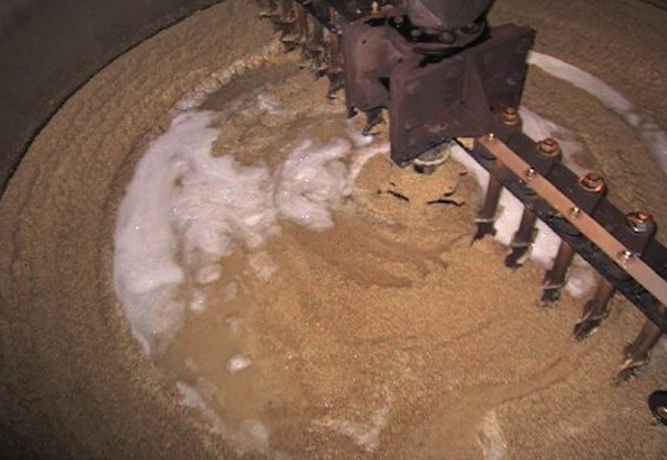 Hot water is flushed over the mash separating the sugars from the grains. A sweet liquid called “wort” drains through and runs off into the brew kettle. Then we start boiling and hopping. The brew kettle, holding up to 5,000 gallons and made of stainless steel is probably the most recognizable sight in a brewery. The wort boils in the brew kettle under carefully controlled conditions. Boiling serves three functions: to sterilize, to concentrate the wort to the desired alcohol content, and to get the desired flavour from the hops. After the wort has taken on the flavour of the hops, it is passed through a hot wort tank where a lot of the protein—which was created during boiling—is removed. Then the brews go through a heat exchanger where they aerate and cool to fermentation temperature. Where the magic happens. Wort is moved to the fermenting vessels and yeast is added. The yeast metabolizes the sugar in the wort and breaks it down into carbon dioxide and alcohol. The carbon dioxide is collected, cleaned, liquified, and stored until it’s added back to the beer to give it the refreshing carbonation we all know and love. 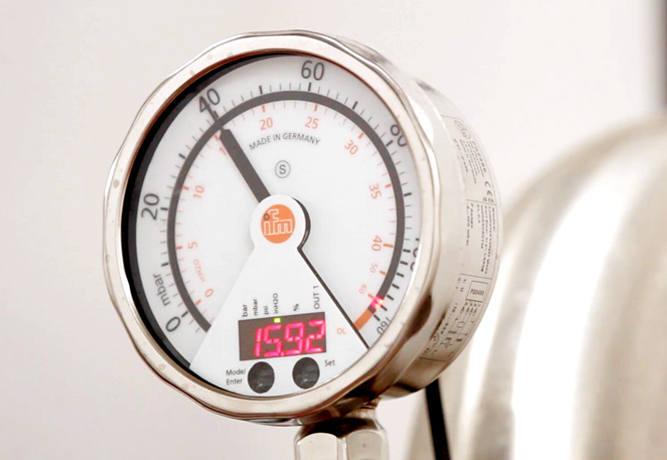 Fermentation lasts approximately nine days. 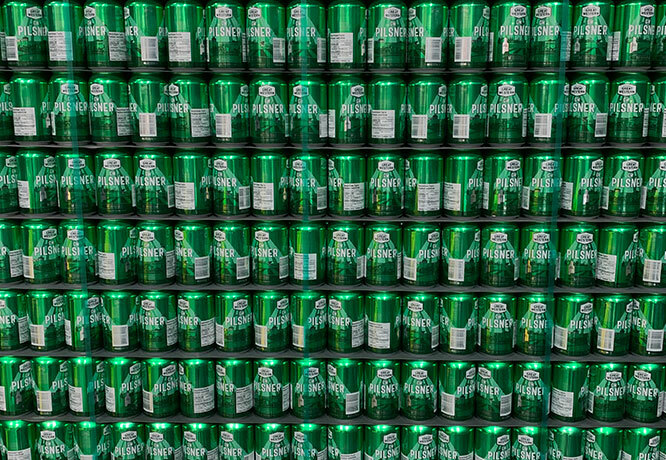 Finally, we have beer! 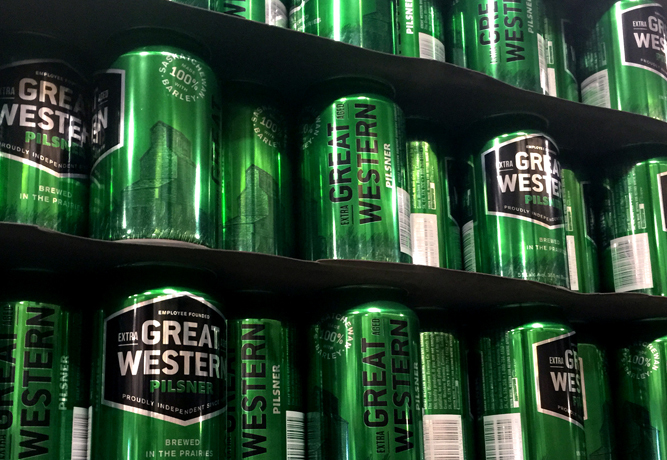 Great Western Beer can be found in 1,300 Saskatchewan Liquor Store and cold beer store locations, over 170 tap locations, and if you’re lucky, your cooler or fridge.